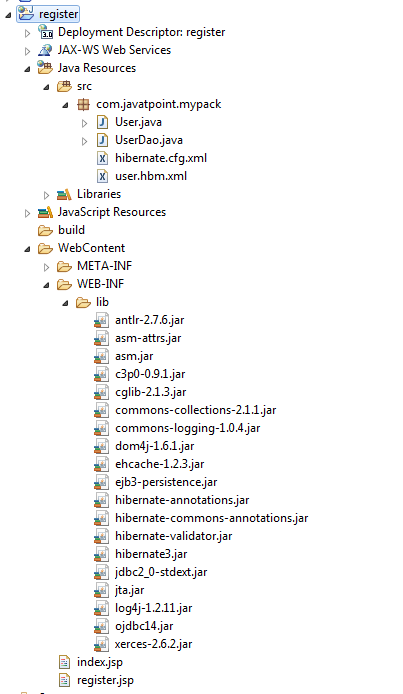 I'm doing hibernate web app from this tutorial https://www.javatpoi...-with-hibernate and when I run url http://localhost:8181/register/ I get 404 error. Web App Is Not Returning Data From Database ? WHY ? Error 404 In My Struts Application.